ALBUQUERQUE, NM – Today, Albuquerque Mayor Tim Keller announced the appointment of Michelle Melendez to lead the City’s new Office of Equity and Inclusion. Melendez brings her experience in social justice, economic development and public health to lead the City of Albuquerque’s efforts to embrace equity as a guiding principle in all areas of public life. 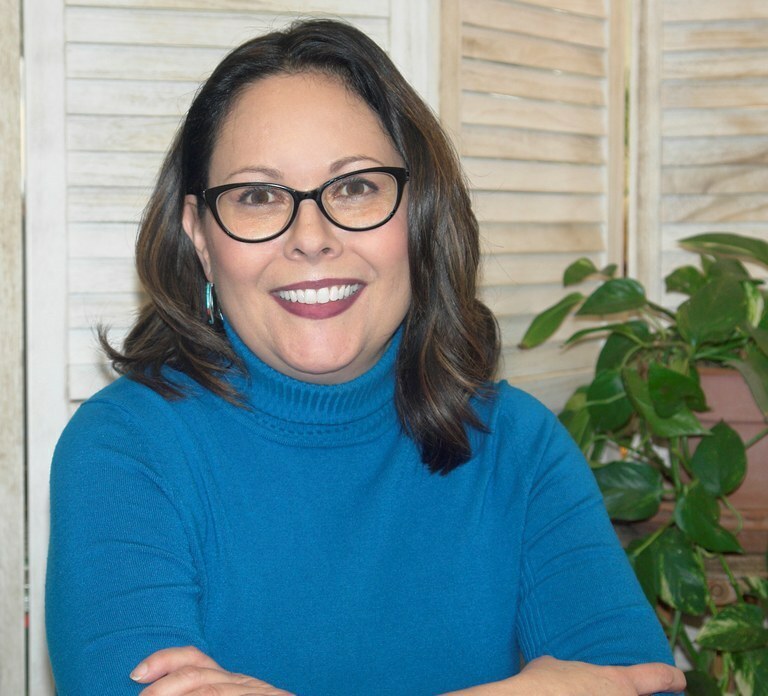 Melendez was born and raised in Albuquerque, New Mexico, and has more than 16 years of experience in community development, leadership development and advocacy to address the social determinants of health and their policy antecedents. Most recently Melendez worked as the Director of EleValle, a South Valley healthy communities collaborative. She holds a Master’s degree in Public Administration and a Bachelor’s degree in Communication. Mayor Keller renamed and expanded the Office of Equity and Inclusion, which was previously called the Office of Diversity and Human Rights, at no cost to the taxpayers. The Office will continue to be housed in the City’s legal department but will now also include the city’s tribal liaison program and the Office of Immigrant and Refugee Affairs (OIRA). Michelle worked as the Director of EleValle, a South Valley Healthy Communities Collaborative of the Rio Grande Community Development Corp; and as Development Director and Training Director at First Choice Community Healthcare. She also worked as Community Services Director of CHI St. Joseph’s Children, and for the New Mexico Department of Health after she left her journalism career in 2001. Michelle received fellowships with the Robert Wood Johnson Foundation (Ladders to Leadership and Connect Program) and served on the boards of Health Leadership High School, Future Focused Education, Bernalillo County Community Health Council, Con Alma Health Foundation’s Community Advisory Committee, as well as on the Board of Trustees of UNM Hospitals.